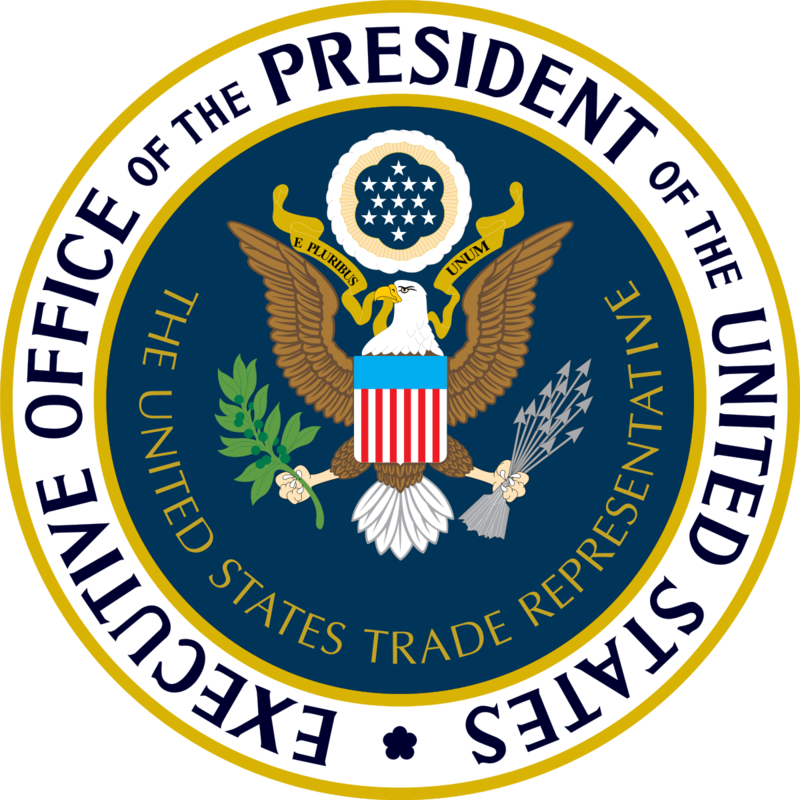 On Friday, June 15, the Office of the United States Trade Representative (USTR) announced the final set of Chinese products subject to 25% import tariffs under Section 301 of the Trade Act of 1974. An initial list of 818 product lines worth roughly $34 billion will be subject to duties by Customs and Border Protection (CBP) starting on July 6th, 2018. Another 284 proposed product lines worth $16 billion will undergo further review. This round of tariffs aims is designed to penalize and prevent China’s subversive acquisition of U.S. intellectual property and technology, including goods related to China’s Made in China 2025 program. The program, which aims to increase China’s contribution to the U.S.-dominated high-tech industries market, is considered a direct threat to American technological preeminence. Friday’s announcement was the culmination of many months of global trade uncertainty. In a White House Press Release, President Trump affirmed his “great friendship” with Chinese President Xi Jinping but reiterated that Chinese trade practices were unsustainably burdensome to the U.S. 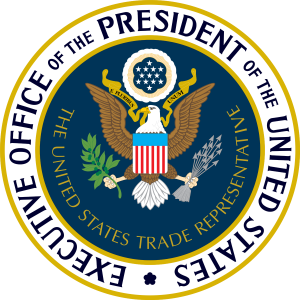 Acknowledging that U.S. companies may want to import items on the 284-product list, USTR will facilitate a period for exclusion requests. Details will be provided in the next several weeks. On the new developments, PESA’s position is unchanged. PESA remains an active member of the National Retail Federation’s China 301 Tariff Coalition, working with more than 100 other associations to urge the Trump Administration to explore other avenues to addressing Chinese trade abuses. For further information or questions, please contact Molly Determan, Vice President of Communications and Member Relations.